Radix crossed $1.15 Million in premium revenue in H1 2018 with over 1,200 premium domains being registered and renewed. We have also seen a great uptake in premium names being used with 27% of the total premium domains having a developed website. From some interesting marquees, brands to innovative and disruptive startups, here’s a list of some interesting premium domains in use. Mark Space is a blockchain-powered 3D and VR open source platform for creation and integration of spaces and objects. The organization integrates creative ideas with the most progressive technologies, such as Virtual Reality (VR), the Blockchain and smart contracts, and soon will operate on a uniquely architected decentralized platform. Now is the mastermind behind the app PayNow – the first, all-in-one payment solution for cryptocurrencies. With PayNow, a user can pay with 30+ cryptocurrencies on Netflix, Amazon, eBay, ASOS, and over 5 million online retailers. The app injects itself seamlessly into any store’s checkout process, enabling instant cryptocurrency payments at over 5 million stores. King Host is a top Brazilian hosting company providing perfect hosting solutions for all kinds of businesses. The company provides website hosting with security, specialized technical support and 100% Brazilian servers–the three main features of web hosting. From 2013 to 2017, the organization was chosen as one of the 100 best companies to work in the IT and Telecom segment in Brazil. 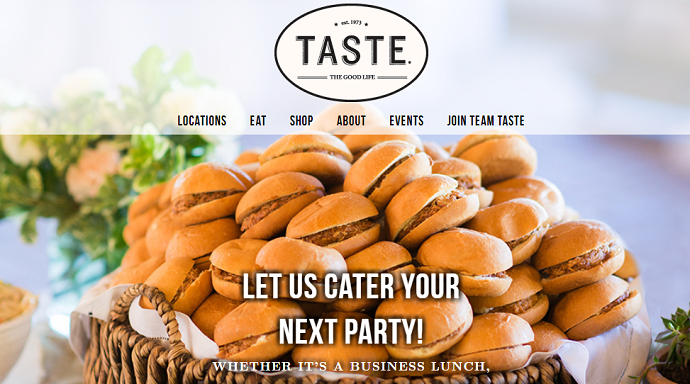 Taste started as a wine & cheese shop in Virginia Beach in 1973. Today, the company is part specialty foods market and part upscale café offering made to order salads, sandwiches & soups; small batch, from scratch house-made, prepared & packaged foods; boutique wines & craft beers; specialty food & gift items; culinary events; and catering. Culture Fun provides the building blocks that help people build a fun, friendly, and innovative company environment. From Corporate holiday parties to office competition events, the organization provides all the logistics for setup, event coordination, and post event for businesses to plan unique team building activities. Leaf Space simplifies access to space for nano, micro, and small satellites operator. The organization is building a next-gen dedicated Ground Station Network. They have products that ease the access to space for microsatellite operators with a unique and complete dedicated service. Sign is working towards blending technology with art and content that embraces feelings, and expectations for the future. The company prides in creating virtual reality projects that help you experience the future expressions through music, art, animation, advertisement, installation, device development. Mobility Tech offers project management expertise, cloud solutions on Microsoft Azure, Amazon Web Services, Oracle Cloud Solutions, and Google Cloud Platform. The company combines years of cloud computing and enterprise software implementation experience to help businesses run on the most cost-efficient platforms. As a cloud computing solutions house, they help organizations get the most out of their IT investments. Bespoke is an intuitive lifestyle hub brought to you by a collective of trailblazing tastemakers and luxury brands. The organization helps you find carefully curated editorial, special events, and limited-edition products selected based on your preferences and offered by invitation only. Coins Online is a vast database of existing crypto assets, projects, detailed crypto charts, comprehensive market analysis and much more to stay on top of the expanding world of crypto. The organization has compiled a vast database of existing crypto coins and tokens; past, ongoing and upcoming ICOs; leading ETFs and major cryptocurrency exchange markets. 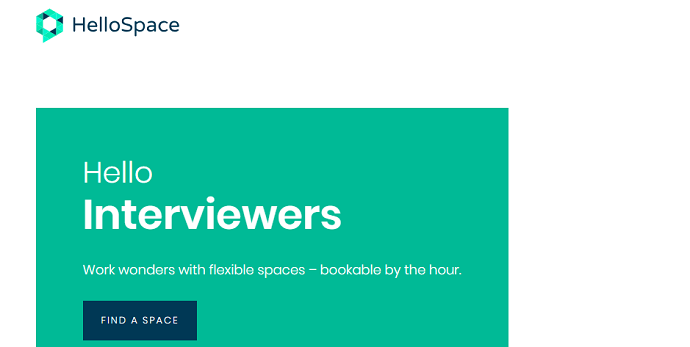 HelloSpace provides flexible workspace solutions throughout London. The organization offers spaces to people who need to work more effectively. Whether you’re a freelancer who needs a space in town for the day or a team leader looking for a space to inspire. Their small spaces are perfect for cracking big ideas. Equestrian has created Orscana–a first of its kind device in horse care management. Using cutting edge technology, Orscana gives you a complete overview of the daily life of your horse. It provides valuable insight into your horse’s life, how long they are lying down if they are calm or stressed and when they are moving. Fair is a fintech company that seeks to create a global consumer brand, applying a new disruptive insurtech model, and sharing the principles of divisional economy. The company has created a smartphone application for peer-to-peer support. It is not an insurance company, and the compensation paid through it is not coming from the Fair, but from other members. Brew Tech is the first internet site offering technical knowledge on how to brew beers for breweries of any size. The company addresses professional brewers from small to industrialized breweries and people who seek help regarding a specific brewing theme, technical knowledge or general help with the brewing process. 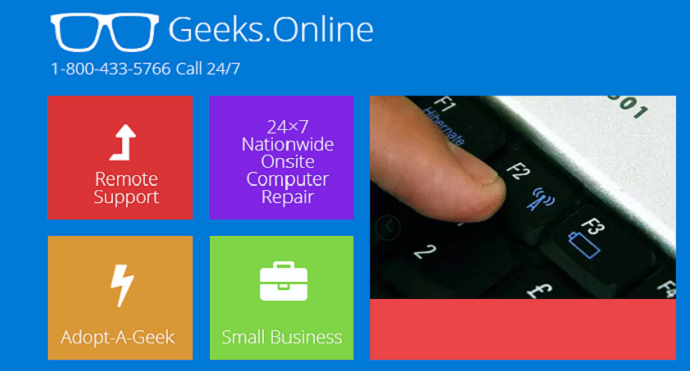 Geeks Online is 24×7 computer repair service, both onsite & remote. The organization provides IT related support round the clock. All the user needs to do is call their toll-free number to get in touch with a geek who can help the business with their issues. With the business world getting increasingly competitive, startups are willing to pay a premium price for a domain name that helps them with their branding and communication. It is all about standing out and making a mark in the marketplace.